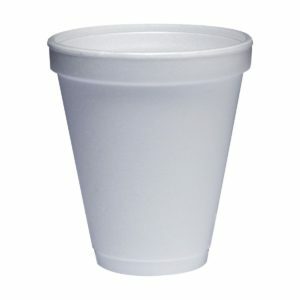 Click to see our range of cups. 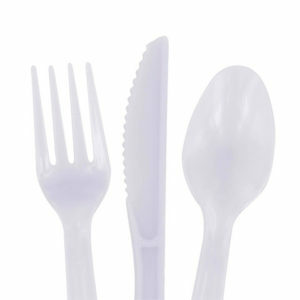 Click to see our range of cutlery. 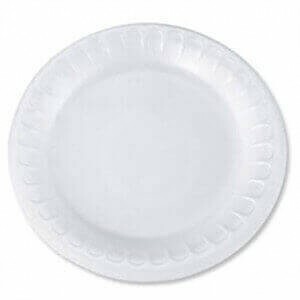 Click to see our range of plates. 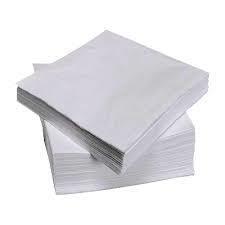 Click to see our range of napkins. 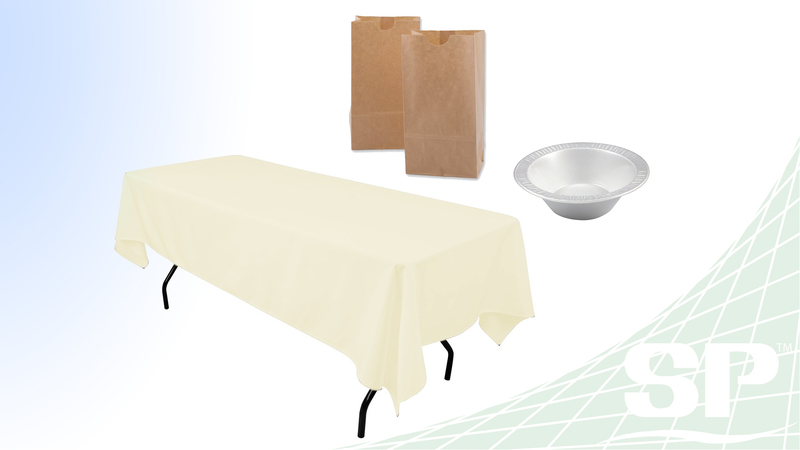 When you’ve gotten all the essentials for you food service needs, come here to get the specifics and get it done right.